It’s been a long time coming, but Dynasties, the series that I’ve spent most of the last three years working on, is starting on Sunday 11th November at 8.30 on BBC1. 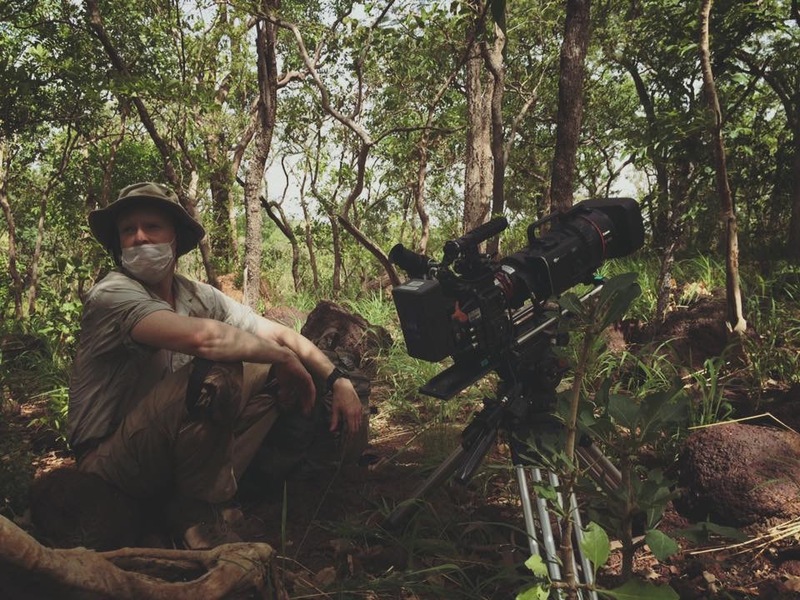 There are five films and I filmed the first; Chimpanzee, and the last; Tiger. Our aim was to follow an individual animal for two years, documenting their lives in as much detail as possible to produce unique portraits of individuals from these five iconic species. It was always going to be a high-risk strategy as we had no idea at the outset what would happen to our characters – they could die or disappear or their lives could be largely uneventful for the filming period. In the end the various teams have produced five remarkable and very different films, each one a unique and authentic insight into the specific challenges of survival of their featured species. 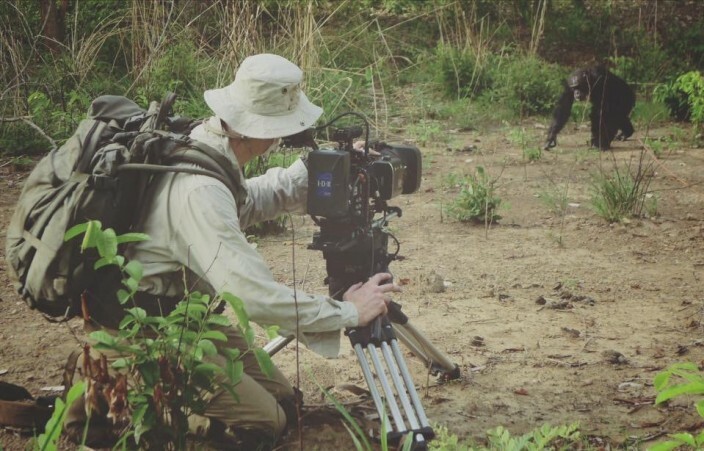 I shared the filming on Chimps with my great friend Mark MacEwen, and I think we both found it one of the hardest and most rewarding projects we’ve ever worked on. The chimp group we filmed lives in Senegal, West Africa, and was a group I’d filmed several years earlier for another BBC’s Life Story. 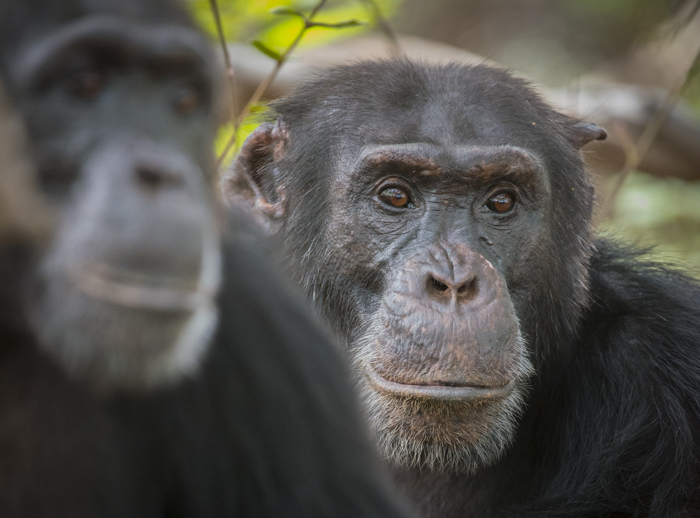 They live in a savanna habitat, a mixture of grasslands and forest, and are right at the limit of chimpanzee distribution – really at the edge of the chimp universe. It’s incredibly hot, average temperatures would be in the high 30’s, the hottest day I remember was 42C in the shade. At certain times of the year you would be forcing your way through 8ft tall grass, unable to see more than a few inches in front of you, at others you would be trudging across a scorched moonscape where the rocks are too hot to touch. Our daily routine was what made it tough, we’d need to be with the chimps when they woke up in the morning otherwise we would risk loosing them, possibly for several days, that could mean setting the alarm for as early as 3.30am. We’d then need to stay with the group all day until they made their nests and went to bed, on some evenings this might not be until after 8pm. You could easily walk 10 miles in a day and not get to bed before 11pm. 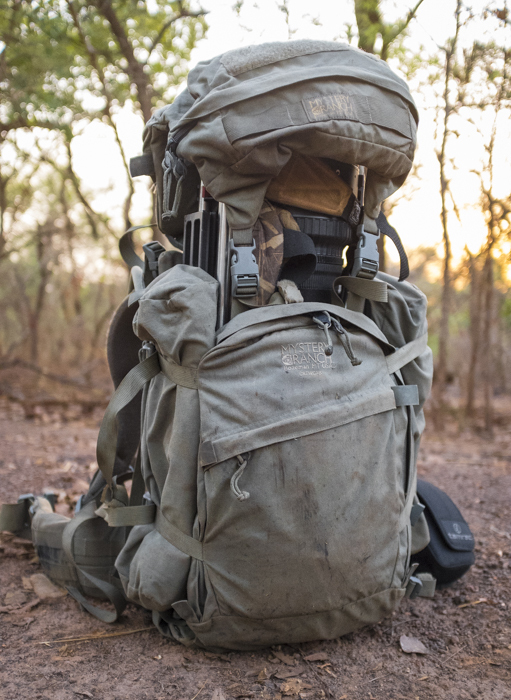 We needed to carry all our camera kit, water (about 5 litres for a day) and food, my pack would weigh over 30Kg in the morning, so it became an exercise in endurance as much as film-making. The other big challenge was trying to cover the story – we had no idea what would happen during the two years so we had to make sure we had sufficient coverage of all the events and characters as the months went past to allow us to allow us to tell the strongest story once we had finished filming. We never knew if a seemingly insignificant glance or quarrel would have huge consequences in a few days time, so we had to constantly think on our feet and discuss events with each other to make sure we were making smart choices. It was like filming a Shakespearean tragedy without really knowing who were going to be your main characters, who were simply supporting cast, or what was going to happen. We had such a fantastic team for this project and I think that’s what kept us all going – without Jill Pruetz (who has been studying this group of chimps for nearly 20 years), Michel and Jonny (Jill’s field incredible field assistant and project manager respectively) none of this would have been possible. They taught us about the chimps, kept us out of trouble and were wonderful companions on long tough days. I also got to work with some of my favourite people – DoP Mark MacEwen, AC Matt Drake and Director Rosie Thomas. 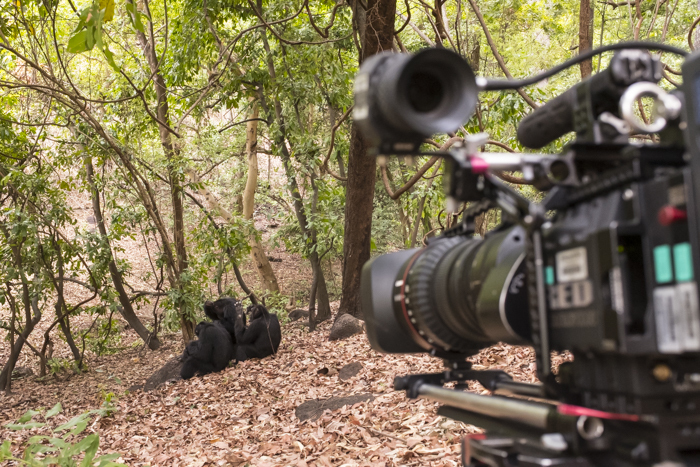 There is something very special about working hard with your friends to make a film, and I hope we’ve done this wonderful group of chimps justice.